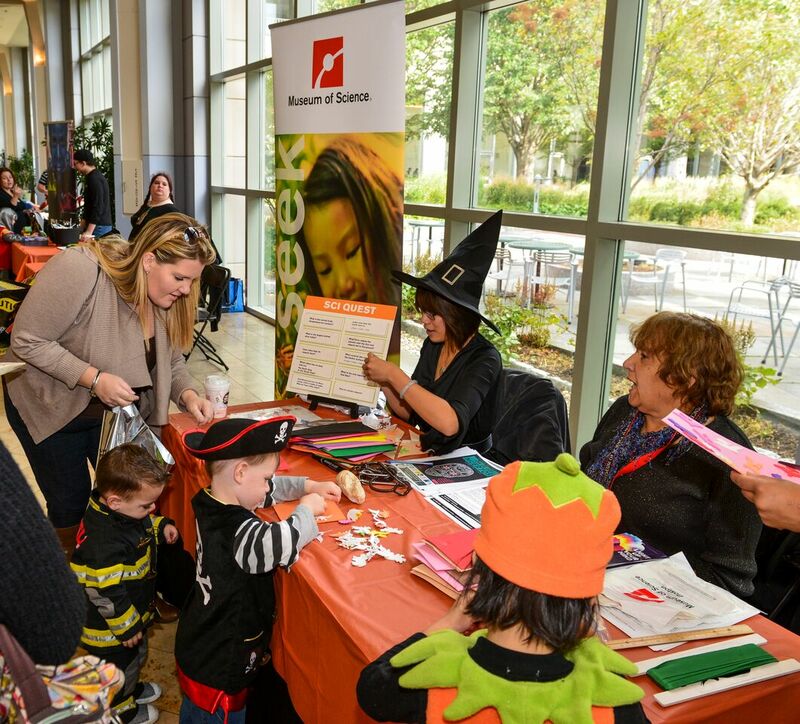 2015 PruBOO trick-or-treating event at Prudential Center Boston. Join Boston’s annual trick-or-treating event for charity. The center opens its doors to hundreds of families from Greater Boston to enjoy “store-to-store” trick-or-treating as well as family fun activities followed by a kids concert.